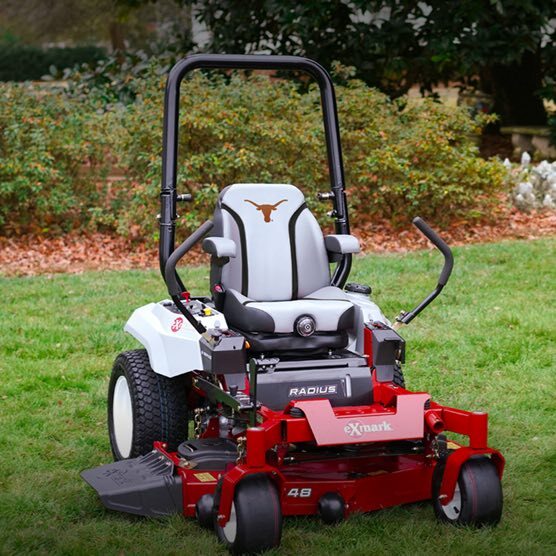 Over thirty-five years of pioneering spirit and innovation have resulted in legendary durability, all-day comfort and unmatched cut quality. 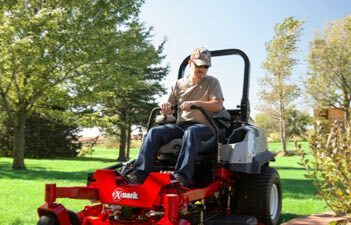 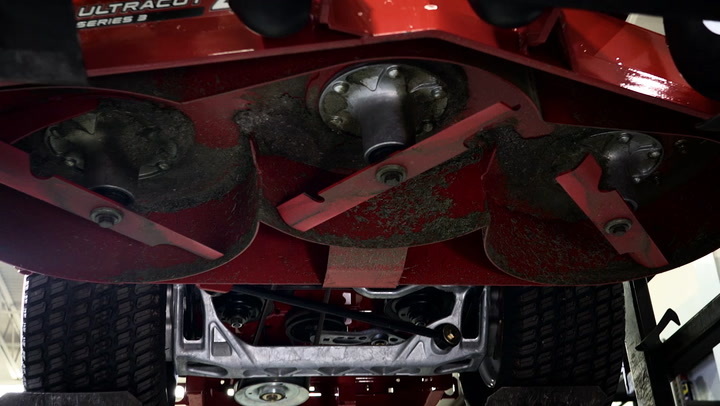 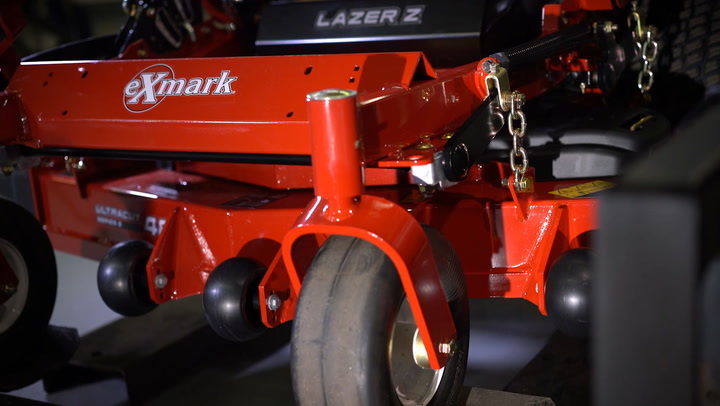 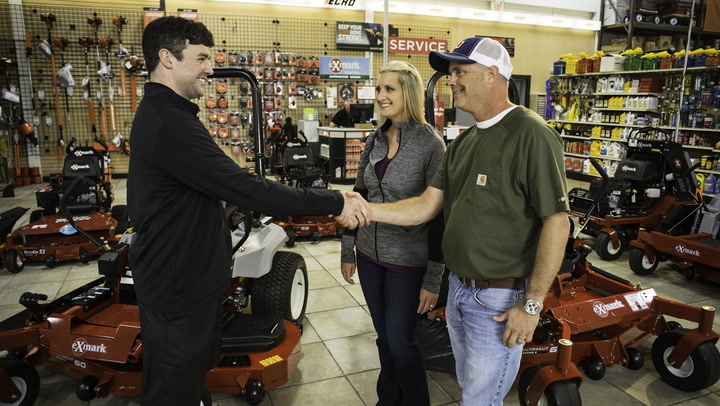 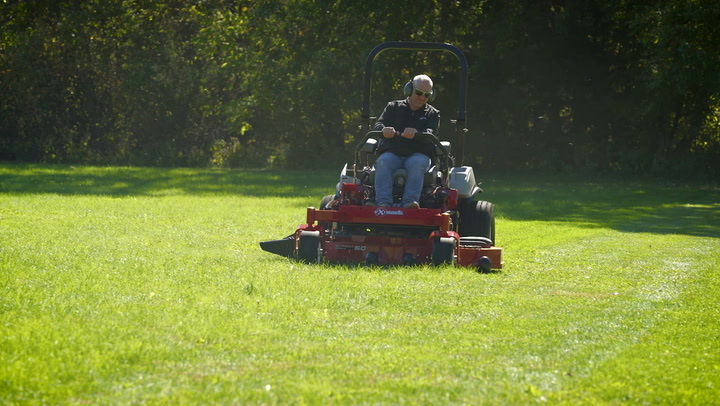 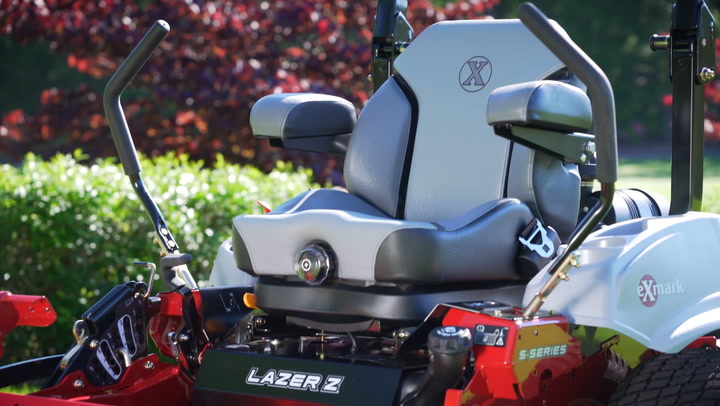 Watch these videos to learn why landscape professionals trust Exmark 2-to-1 over the next best-selling brand of zero-turn mowers. 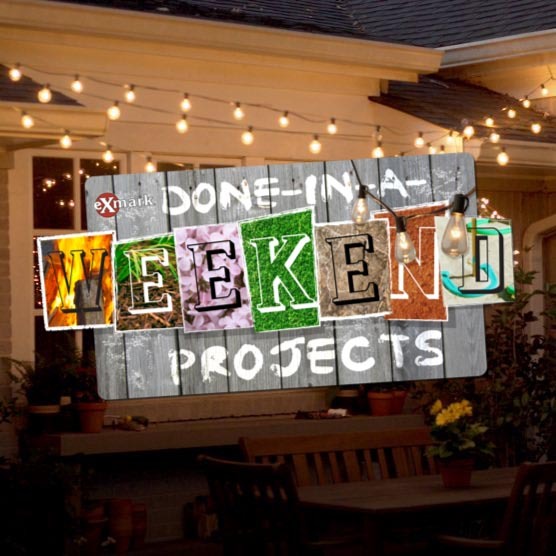 These 'done-in-a-weekend' projects will transform your yard into that entertainment space you have always wanted. 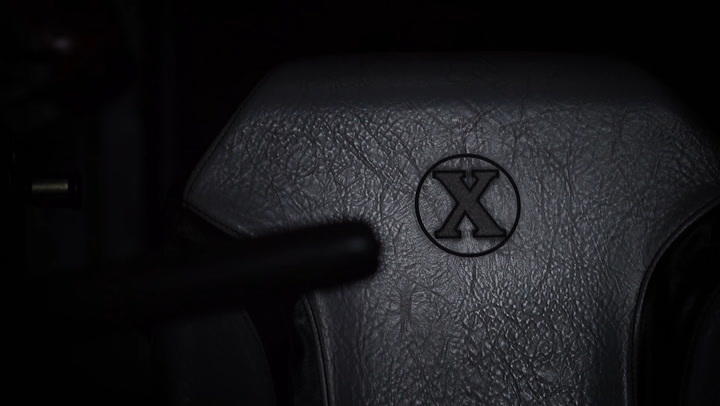 Choose from 30+ collegiate limited-edition comfort seats.